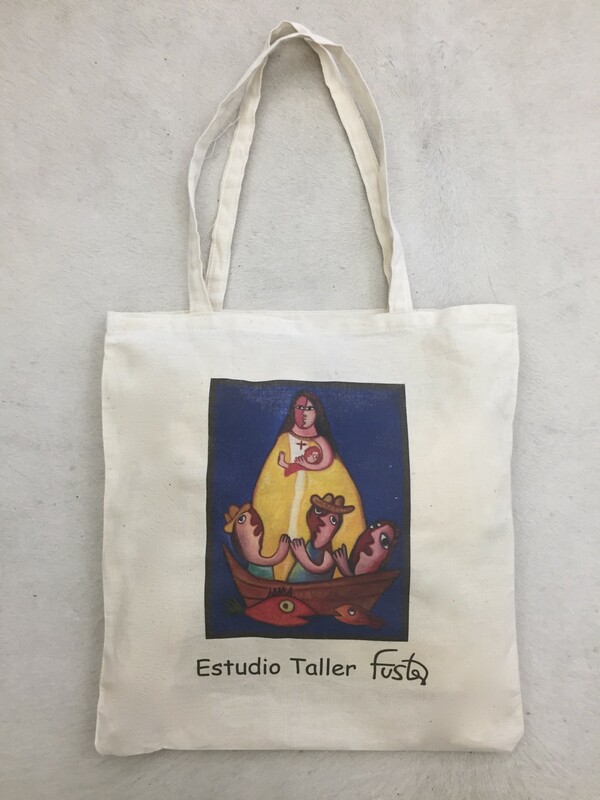 Canvas Fuster tote bag #423E. Dimensions 15.5" x 14" with slim gusset. 25" from top of strap to bottom of bag.